Our heritage combines with our commitment to leading technologies that improve processes and produce quality. 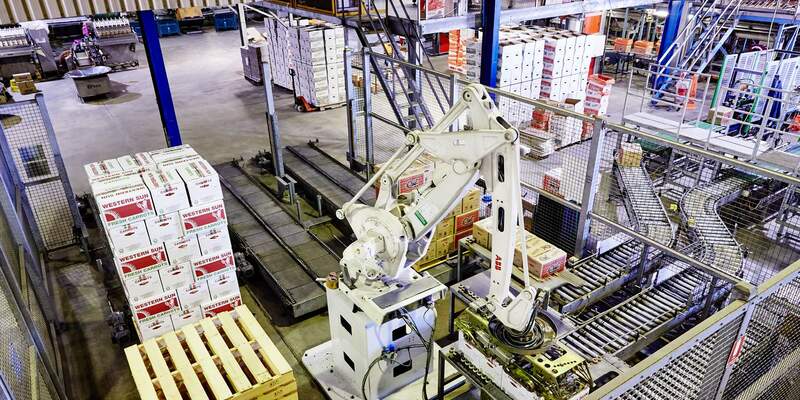 Here at Center West, we want to lead the way with technology and our systems feature extensive use of European technologies including computers and automation robots. We take quality very seriously and by exporting carrots grown only by Sun City Farm, we can better control finished product specifications. Our willingness to explore new technology options is driven by our commitment to getting the carrots out of the ground and delivered around the world as quickly as possible. 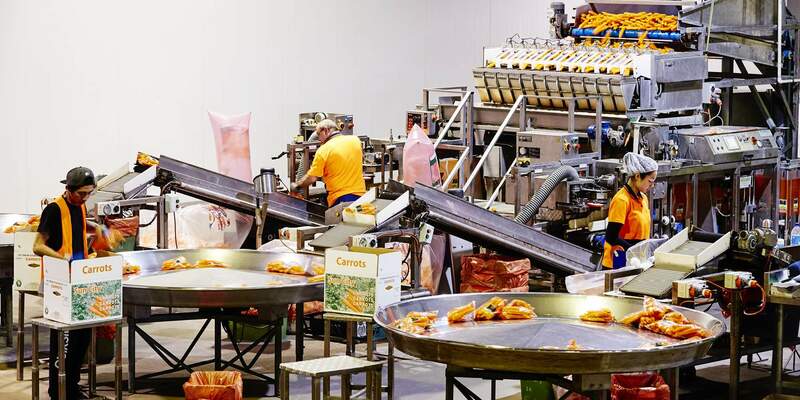 This combination of speed and best-practice growing and harvesting procedures means that our carrots and produce are at their freshest and tastiest when they arrive on the shelves. With transit times to some international destinations in excess of 30 days, the owners of CWE have invested heavily in the latest packing and cooling methods to ensure that cold chain integrity is maintained through all points of the export journey. 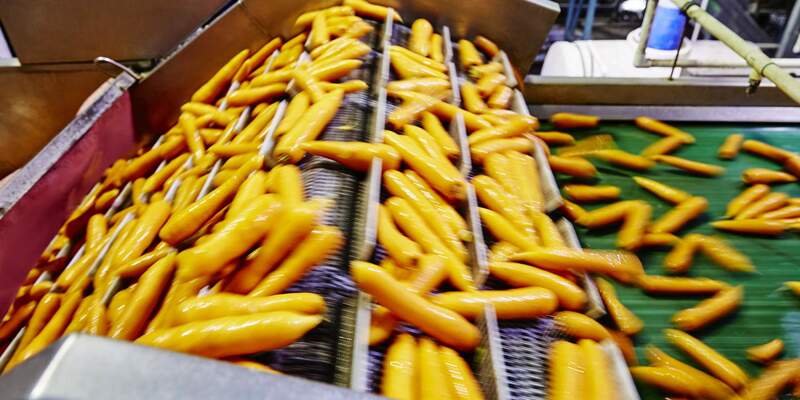 We are renowned worldwide for our continuous 12 month supply of premium quality carrots. 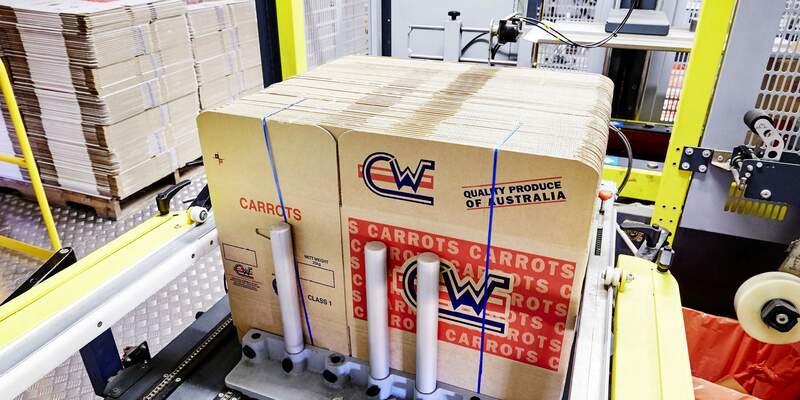 CWE is currently the only fully vertically integrated growing and packing operation able to achieve packed product in just 45 minutes from ‘crop to carton’. Every item of our fresh produce is machine washed, polished, hydro-cooled, and packed within 45 minutes of harvesting. This would not be possible without the latest technological methods that we employ in our production processes. The greatest benefit of these achievement is our ability to service distant markets requiring long sea voyages with complete confidence in the maintenance of premium quality, unparalleled freshness and shelf-life.